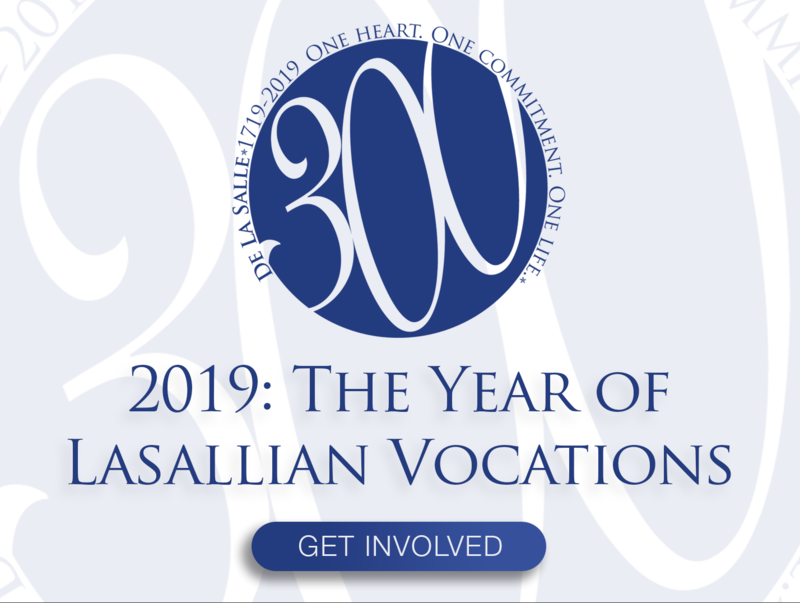 Do you feel you have a calling towards consecrated life as an educator? Are you looking for deeper spirituality in your life? Do you want to follow the mission of Jesus?